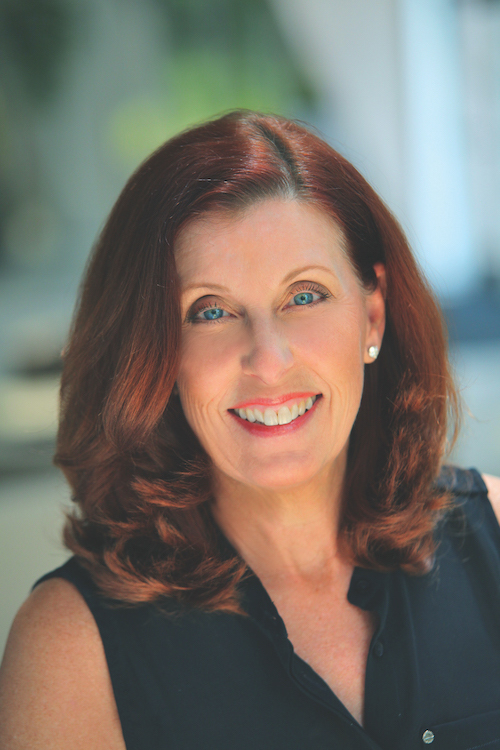 Jane Slater is a high performing, experienced real estate agent with Berkshire Hathaway HomeServices Florida Network Realty. She was the 2014 Top Producer Avondale/Ortega Office. Jane was also the recipient of Chairman’s Circle, 2014 and Leading Edge Society 2012, 2013. As one the company’s top producers, Jane specializes in high value homes and waterfront properties. Jane’s favorite part of real estate is making personal connections with her customers. Originally from Dallas, Texas and a graduate of the University of Texas, Jane has lived in Jacksonville for 30+ years and is married to a 3rd generation Jacksonvillian. An active community member through volunteerism, Jane supports the Cummer Museum of Arts and Garden and MOCA and serves on the Wolfson Children’s Hospital Women’s Board. When not selling real estate, you will probably find Jane on the tennis courts or enjoying time on the water. Jane Slater has been praised by both clients and colleagues for her honesty, integrity, market knowledge and excellent customer service. Let Jane Slater connect you with the fabulous neighborhoods of Jacksonville.